Published in the Shortlist section of the Sydney Morning Herald, Friday January 31. The fruits of their labours have been laid bare then, with their eponymous debut, a real barnstormer of an album, drawing inspiration from the likes of Jerry McCain and Kid Thomas, a DIY affair that shows the blues for how it’s meant to be – raw, real, right on. And it’s a party album – comprising a few covers, a couple of Collard and Peters tunes as well as a three-way co-write (the harp-driven burner Royal Flush), the pace barely lets up. Collard and Peters share vocals, the former adding harmonica and guitar, the latter just guitar, while Liusoon holds it all together with some solid tub thumping – blues album of the past year, no doubt. Published in the Shortlist section of the Sydney Morning Herald, Friday January 24. 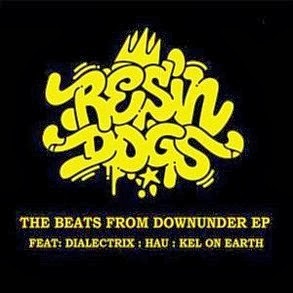 Over the course of a career spanning almost two decades, Brisbane hip hop/funk collective Resin Dogs have packed a lot in. Four LPs, numerous EPs and singles, tours the world over, they’re a part of the furniture as far as Oz hip hop is concerned, their use of live drums, bass and guitar, in addition to samples, setting them on a pedestal of their own. Their newest EP carries on the tradition. It centers around three core tracks – Still The Beats, featuring the MC skills of Dialectrix, a funk-infused, fast-paced number that harks back to how The Dogs did it a decade ago. Ride follows on, a long, lethargic stretch with vocals from Kel On Earth, her sultry voice giving it a soul kick. For My People features longtime collaborator Hau, and carries an eastern European horn element, which works surprisingly well. Still The Beats also gets the remix treatment from both DJ Slynk and Omegaman, as well as featuring as an instrumental, as does Ride. A solid return. Published in the January 2014 issue of Rhythms Magazine. It’s been a long time coming, but the new cut from north coast natives The Windy Hills isn’t about speed. It isn’t about style over substance either, or fitting into a ‘sound’ so as to be noticed by as many as possible. 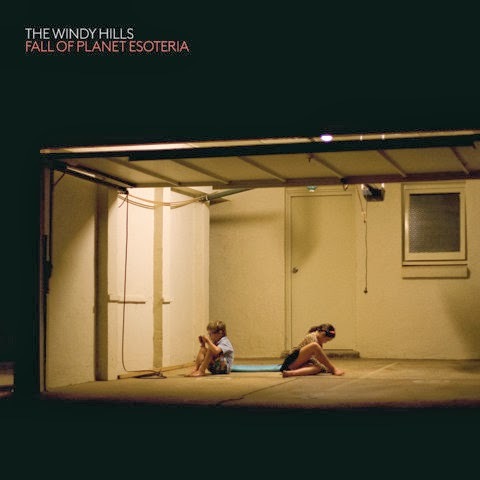 Fall Of Planet Esoteria is its own entity, a painstakingly crafted album as opposed to merely a collection of 10 songs, each track, whatever its sonic signature, contributing to an overall picture which is pure Windys – focused, pointed, shimmering in its own unique way. For this album does shimmer. Inspired in large part by both early surf guitar albums, as well as the warm, layered Laurel Canyon sounds of the ‘70s, it’s heavy on the reverb, stabs of wavering guitar prominent throughout, the rhythm section creating a base as reliable as the ebb and flow of the mighty ocean, from which this record draws indirect inspiration. Led by filmmaker and musician Andrew Kidman (guitar/vocals), The Windys (Marty ‘Jose’ Jones, guitar; Jay Kruegner, drums; Paul Brewer, bass; and newest member DB Porter on keys) paint a sonic picture. At times, it is perhaps a little hard to see what that picture is, as they wander off into Floyd-inspired noodles (a bit too much shimmer), but even these, once you’ve listened a number of times (remember, it’s not about speed), reveal themselves as integral parts of a larger mural, that of longing, lament and most of all, freedom. To my mind, the album highlight is fourth track, ‘Cars’. With a breathy vocal refrain, it lulls you almost to sleep before Brewer’s bass kicks back in and the guitars wake up, they’re razor sharp at first, before settling down into a Sabbath-inspired chug and grind. Opener, ‘Song Of Many’ fades in and out slowly (it’s a slow, gracefully lumbering beast); live staple ‘Blinded’ gets a quieter treatment than you may have seen on stage; ‘Muscle Memory’ is a Queens Of The Stone Age-esque number that bundles along at a brisk pace, a basic stoner riff from which the band then elaborate. Fall Of Plant Esoteria is an extension from its predecessor, Friend From Another Star in that it goes deeper and emerges with even more – there’s a lot happening, which can sometimes dampen the effect, but overall, it just fits – it’s a record which stands as the band’s best work to date, without a doubt. Published in the Shortlist section of the Sydney Morning Herald, Friday January 17. The rise of US indie rockers Grouplove has been swift, almost without parallel. 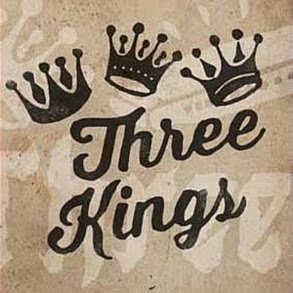 Meeting and forming a strong musical bond at an artist’s retreat in Greece in 2009, the five members came together properly a year later, and within 12 months, had recorded their eponymous debut EP, toured with Florence & The Machine, and graced festival stages from Glastonbury to Lollapalooza. With the release of debut LP Never Trust A Happy Song in mid-2011, they proved it was no fluke, continuing to tour the world attracting glowing praise and an ever-growing following for their intricately layered, yet rambunctiously delivered, pop-inflected rock ‘n’ roll tunes. Here was a band which had appeared and exploded almost overnight, which funnily enough, didn’t come as that much of a surprise to the members themselves. “In a way, it didn’t,” concurs guitarist Andrew Wessen thoughtfully. “All of us, aside from Hannah (Hooper, vocals), had been in bands for years. It’s like when people say, ‘Oh, it only took you ten minutes to write that song’, but you’re like, ‘No, it actually took my whole life to write that song’. Because, you know, it took me going through everything and writing ten thousand songs before this, to get that hook or whatever. Not ones to take things for granted, Grouplove released, late last year, their second LP, Spreading Rumours, a record which has seen them more than comfortably justify the almost rabid expectation from fans and media alike. 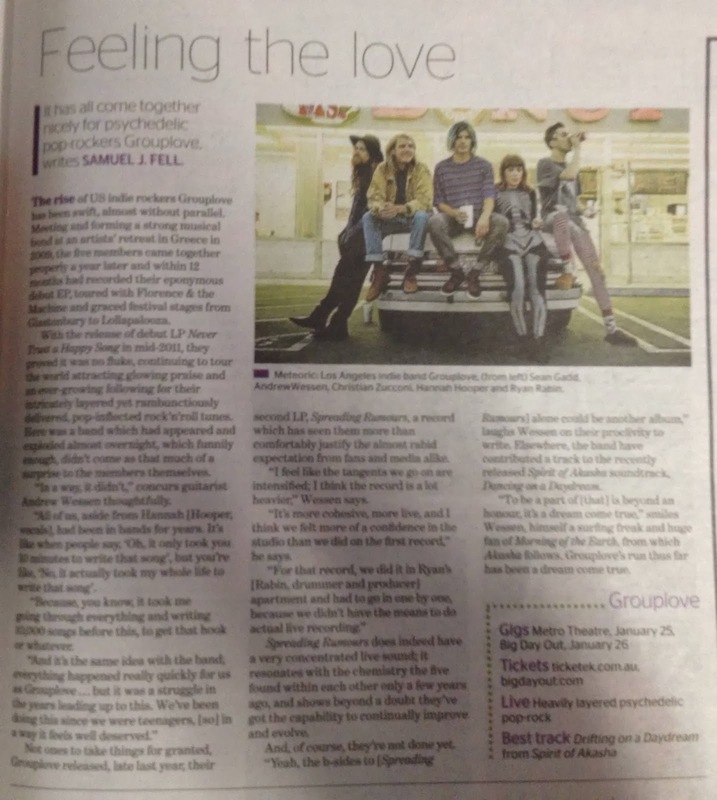 “I basically think that a Grouplove record is a representation of five very different people who are influenced by a lot of different music,” opines Wessen. “And so I feel like the tangents we go on are intensified, I think the record is a lot heavier,” he goes on, regarding the evolution in sound exhibited on Spreading Rumours. “It’s more cohesive, more live, and I think we felt more of a confidence in the studio than we did on the first record. Spreading Rumours does indeed have a very concentrated live sound, it resonates with the chemistry the five found within each other only a few years ago, and shows beyond a doubt they’ve got the capability to continually improve and evolve. And, of course, they’re not done yet. “Yeah, the b-sides to [Spreading Rumours] alone could be another album,” laughs Wessen on their proclivity to write. Elsewhere, the band have contributed a track to the recently released Spirit Of Akasha soundtrack, ‘Dancing On A Daydream’. “To be a part of [that] is beyond an honour, it’s a dream come true,” smiles Wessen, himself a surfing freak and huge fan of Morning Of The Earth, from which Akasha follows. 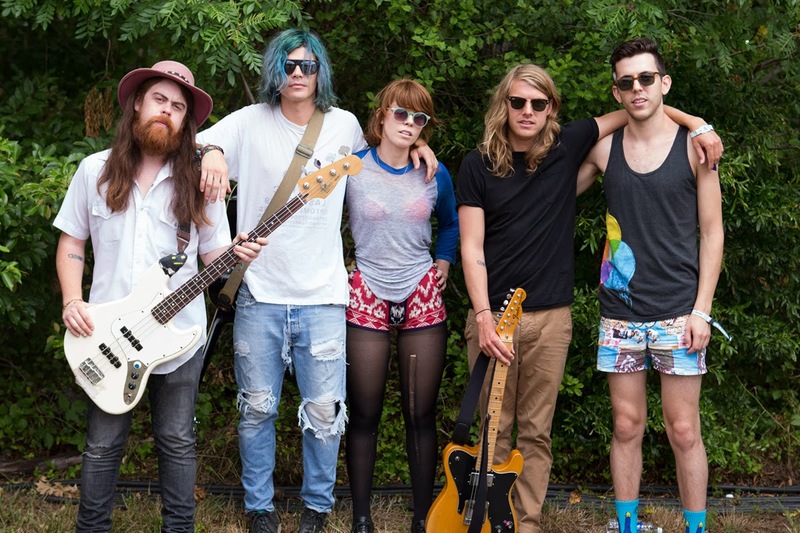 Grouplove’s run thus far has been a dream come true, and they’re not likely to wake just yet. Published in the Shortlist section of the Sydney Morning Herald, January 17. It’s been four years since Melbourne purveyors of serious alt.country The Wildes, released their acclaimed debut. In the ensuing time, frontman Lachlan Bryan branched off on his own, releasing the slightly more polished Shadow Of The Gun, and it seemed that the band itself had folded. 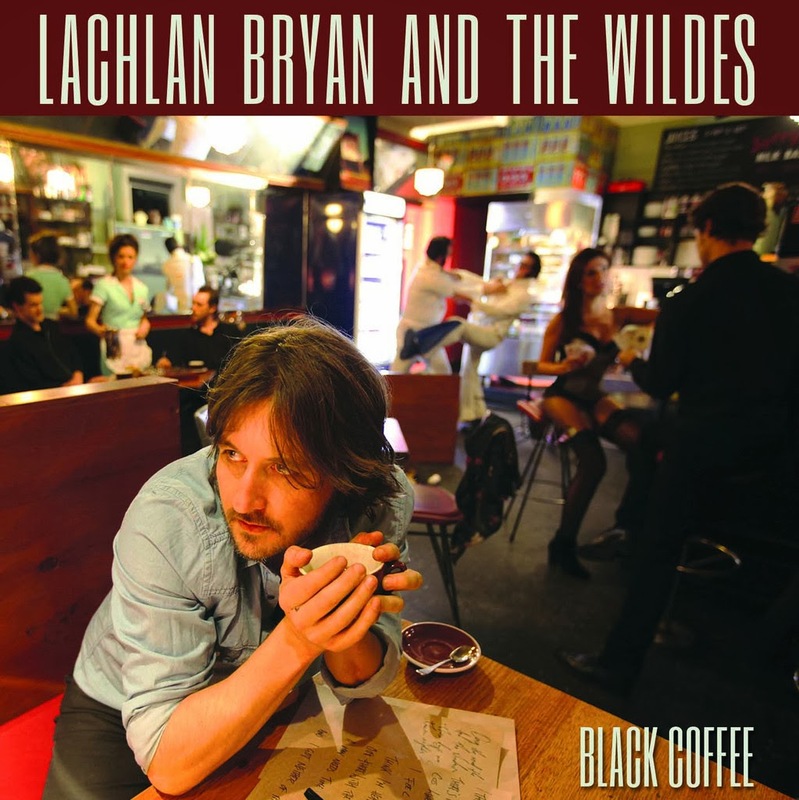 Not so, evidenced by new release Black Coffee, an album which while it isn’t as sweeping and textured as 2009’s Ballad Of A Young Married Man, is a study in evolution and maturity, Bryan and The Wildes taking their rock ‘n’ roll influenced country music to a new level. Still stamped with Bryan’s solid songwriting prowess, this one lumbers slowly (the slide twang of ‘Deathwish Country’), kicks it up a gear or two (the blues-infused ‘You, Me And The Blues’), gets lighthearted (the bluegrassy title track) and slows right down (‘Change In The Wind’), all while managing to avoid Tamworth, staying instead within the realms of warm, real country music. With a kick, because that’s what The Wildes do, to great effect.